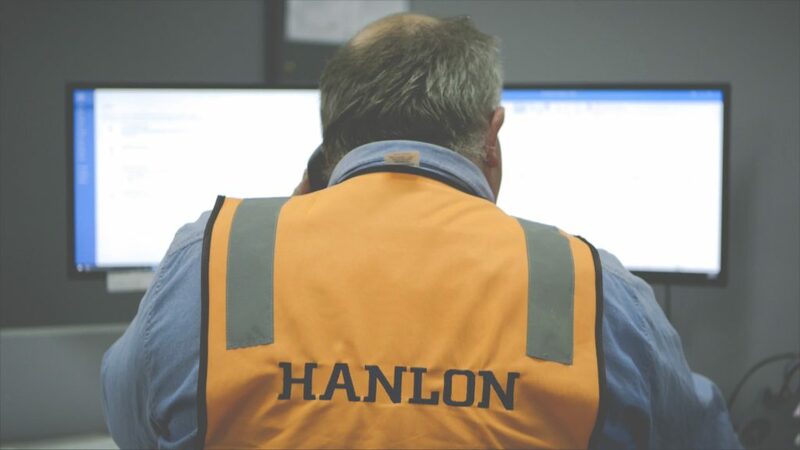 Hanlon Industries offers a full-featured engineering service. 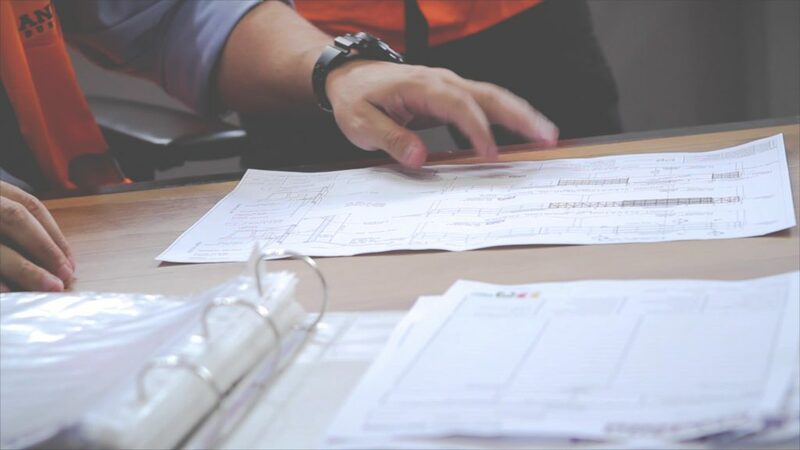 Our experienced and qualified team of engineering professionals manage projects from concept through to completion, with a gamut of services spanning design and computations right through to manufacturing and installation. 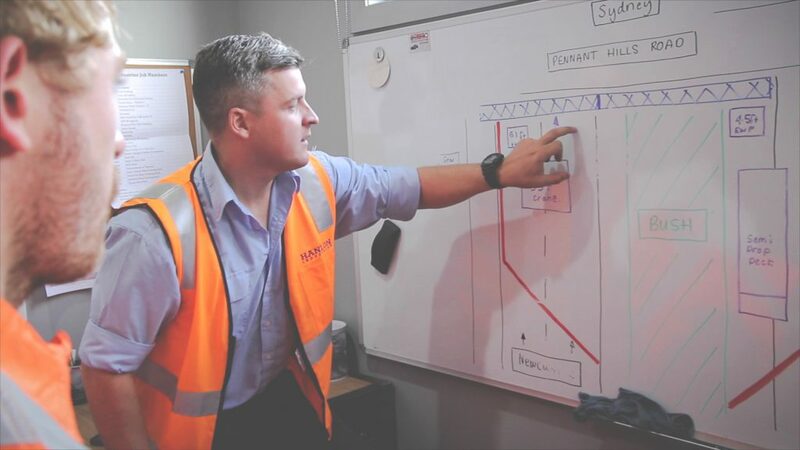 As an ISO9001 certified company, our stringent quality control systems and procedures ensure structural integrity, precision and adherence to all Australian standards. 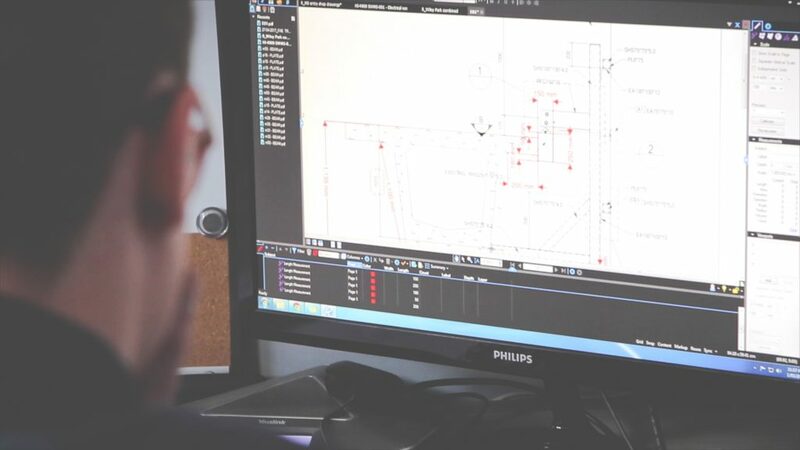 We use the cutting-edge Tekla Structures BIM (Building Information Modelling) software to produce high-calibre models for large-scale detailing projects. 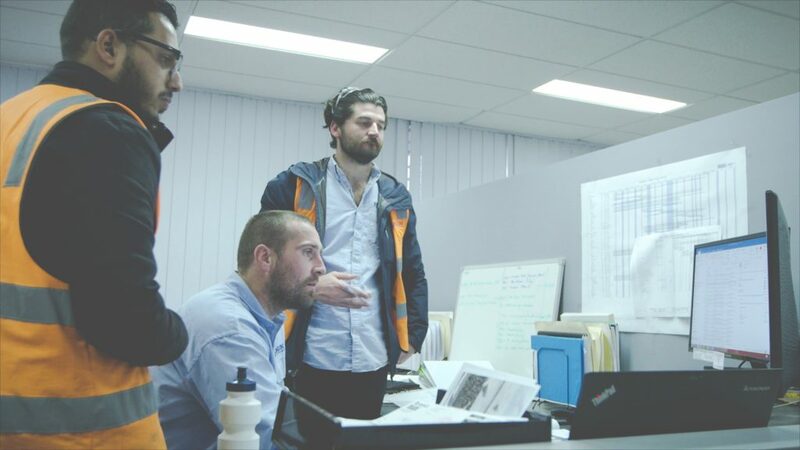 Tekla is compatible with Autodesk Revit software, which was specifically built for BIM. We also utilise Autodesk Inventor 3D CAD software.